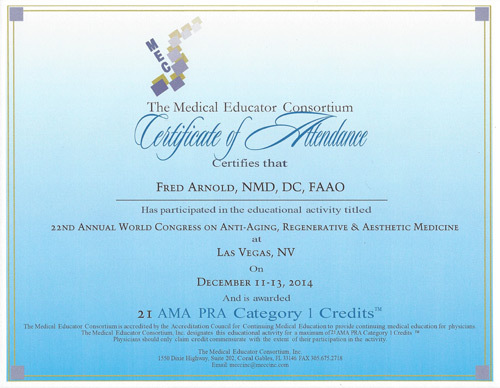 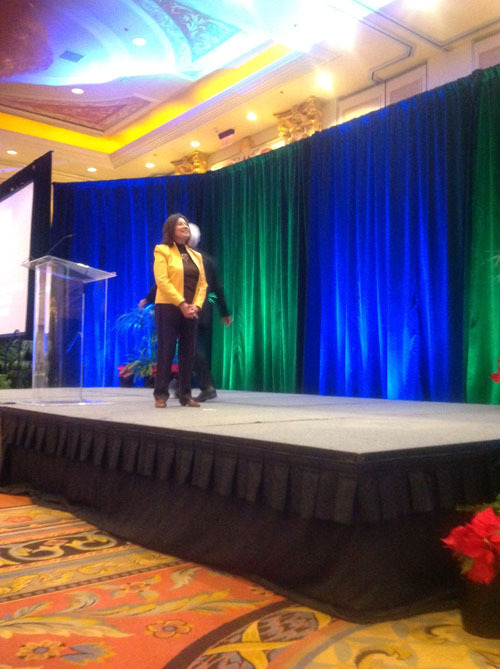 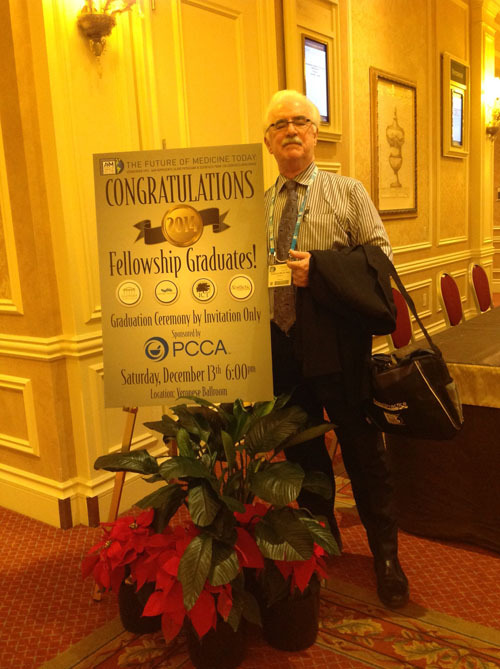 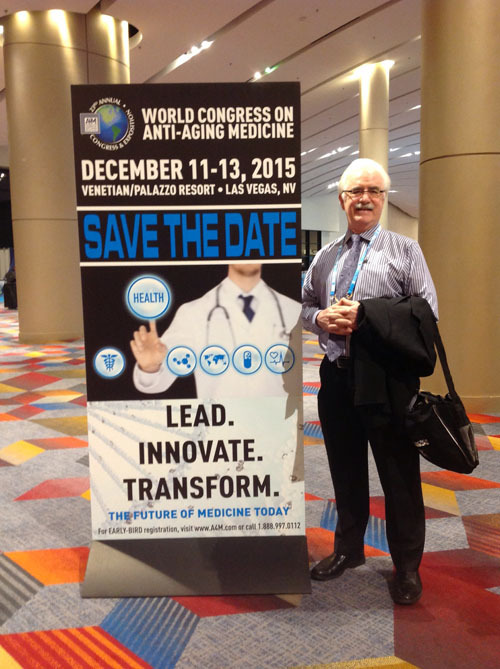 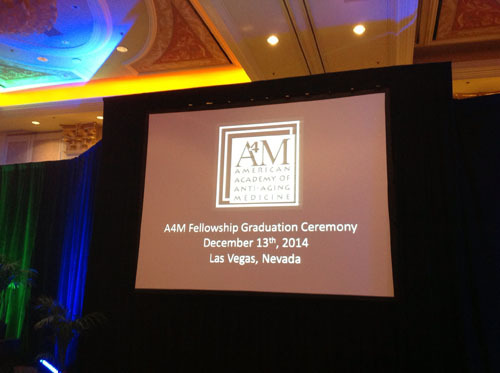 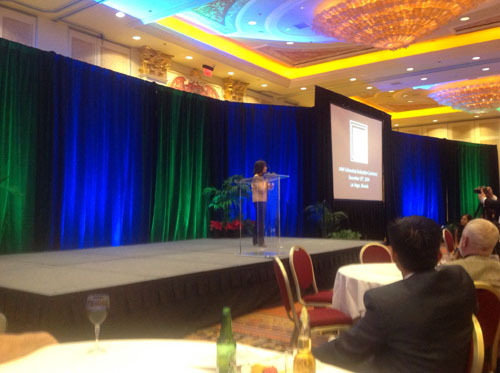 Dr. Fred Arnold attended the 22nd Annual World Congress on Anti-Aging Medicine in Las Vegas on December 10-14, 2014. 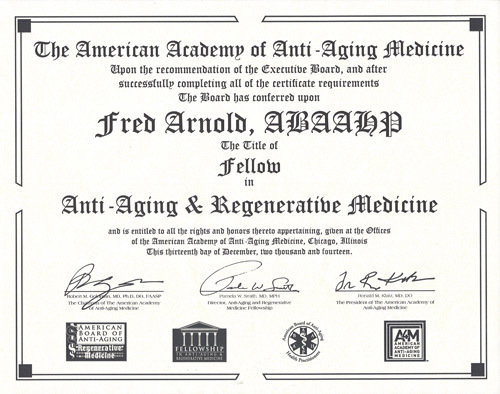 Having completed all the educational and testing requirements, he received a Fellowship in Anti-Aging and Regenerative Medicine during the graduation ceremony on Saturday night. 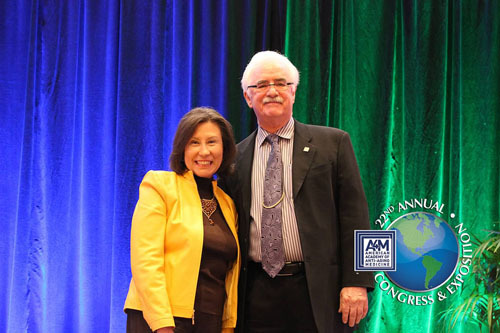 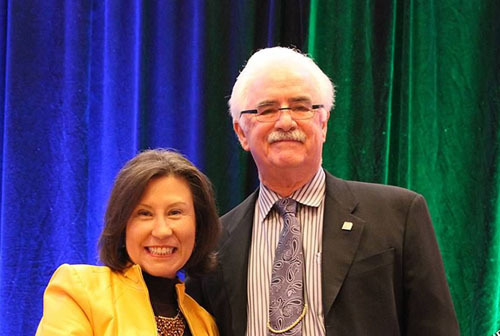 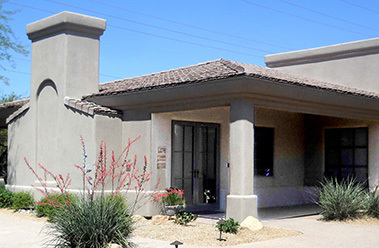 He is one of only a few doctors in the world with both a Naturopathic Medical Degree and a Chiropractic degree to receive this prestigious degree.